On June 23rd from 6-8pm, you are invited to the opening of my solo art show, A Year of Roses, An Accidental Spiritual Pilgrimage at ARTEast Gallery in Issaquah, WA. 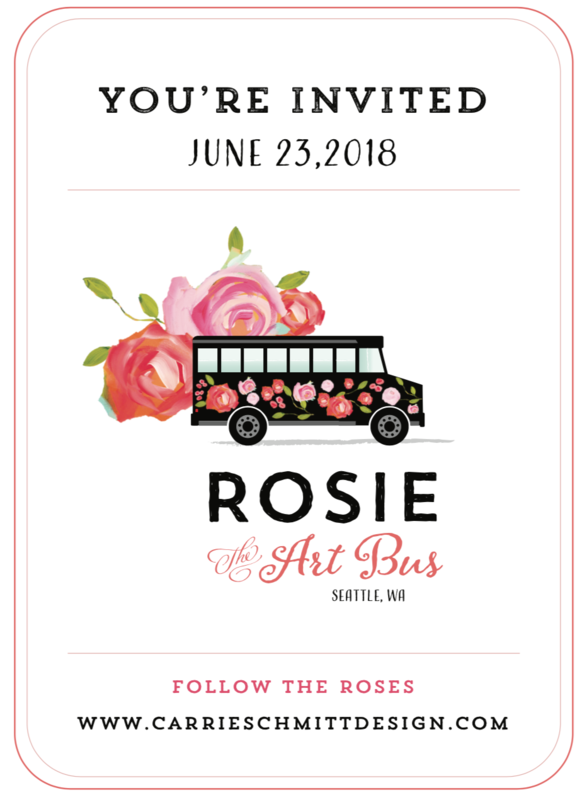 In addition to sharing my art and writing that evening, I am so excited to give you a tour of my new mobile art studio bus, Rosie! A Year of Roses shares the visual story of my rose project. I gave away roses for a year as a way to cope with personal heartache and melancholy. 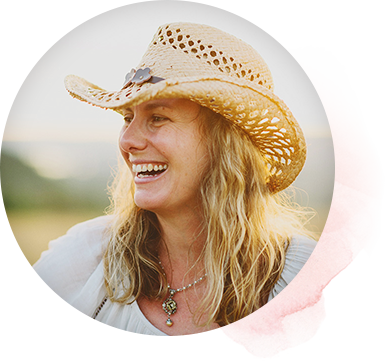 The show reveals passages from my upcoming memoir which chronicles how giving away roses led me on an accidental spiritual pilgrimage where strangers became my gurus who re-wrote my past through the lens of forgiveness. The show also displays a representation of 365 roses to visually capture the amount of roses given during the project. At the opening reception, guests will have a chance to win several of my products, such as journals, t-shirts, necklaces, her art technique book, and even one original painting.